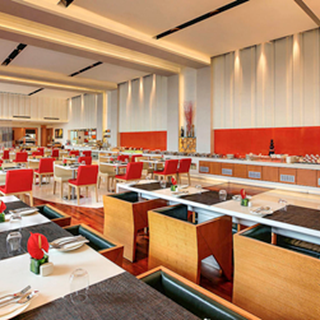 Spice It is the hotel's multi-cuisine restaurant which offers an interactive kitchen and live cooking. 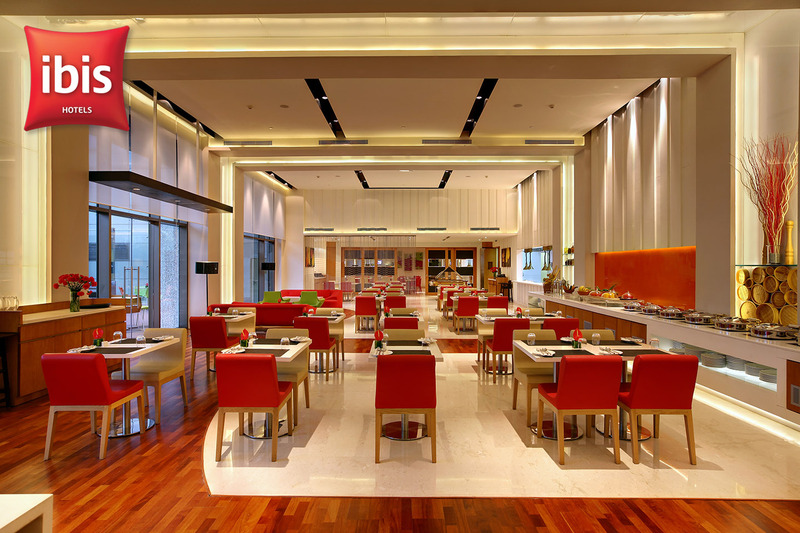 With delectable buffets and an a la carte menu, there is always something for everyone. The Great Indian Breakfast can be enjoyed daily; in addition we have extended breakfast hours. All this in front of your eyes @ our interactive kitchen. 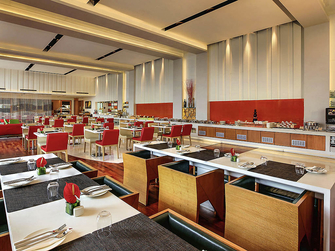 It serves buffets and a la carte selections for breakfast, lunch and dinner. The Hub bar offers a wide selection of wines, spirits and snacks. Relaxation on the menu. A bite to eat, something to drink... It's the one rendez-vous you need for a new take on work and leisure.